Recently I was able to find a knife sharpener that is incredibly easy to use, but can sharpen any knife in a matter of seconds, like a professional sharpener. The model in question is the AccuSharp 001 Knife Sharpener. I have been using it for 5 months, and I am planning to use it for a long time, simply because it is practical, small, affordable and can be used for any type of blade you have on mind. An interesting fact is the quality. This sharpener is well-made and can last for a long time, despite the low price. The first thing about this sharpener is the fact it is very simple to use. In fact, it is far easier to use than all other sharpeners. I know, because I tried all of them. It doesn’t have to be locked on a table, nor any adjusting at all. All you need to do is to draw the sharpener across a knife, a few times, and the sharpening process is done. This also makes it perfect for outdoor use. Going on a camping is much better once I started using this sharpener. 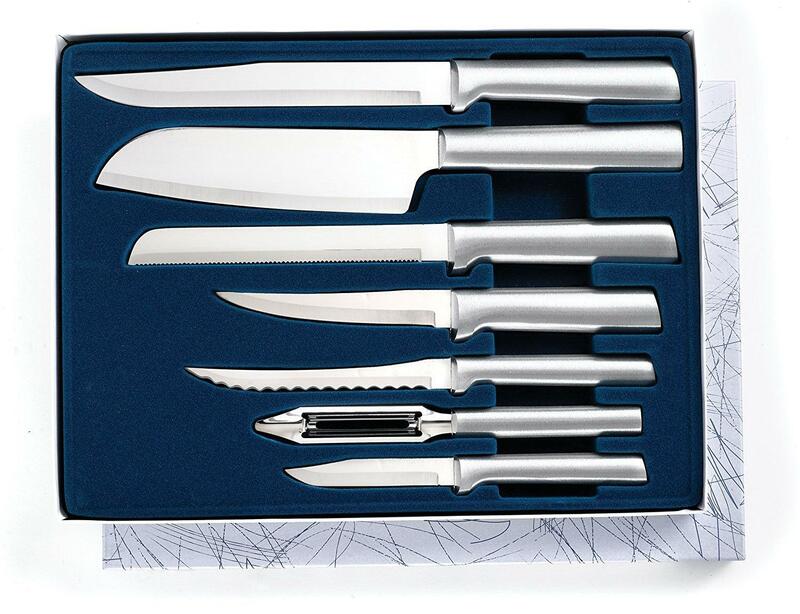 It can be used for small and large knives, so it is very practical. A great addition is the fact, it can fit in any pocket and it is compact, so it can be carried in a small purse or a bag. 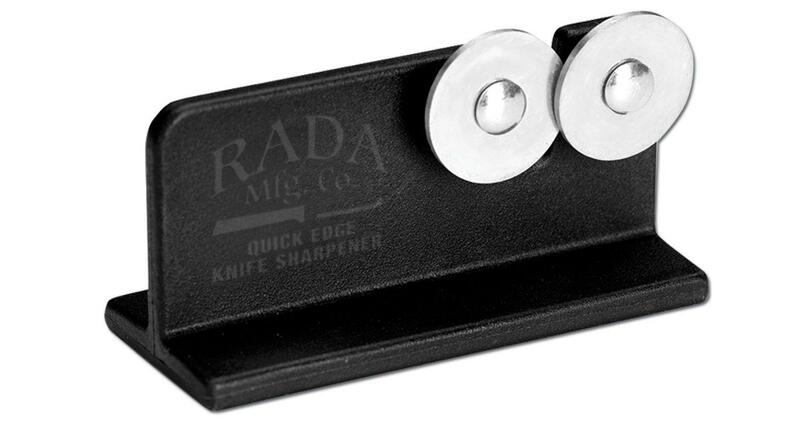 One of several reasons, why this sharpener is so durable is the fact it has a diamond carbide components. They are responsible for the sharpening itself, and they are treated as the hardest materials on the planet. 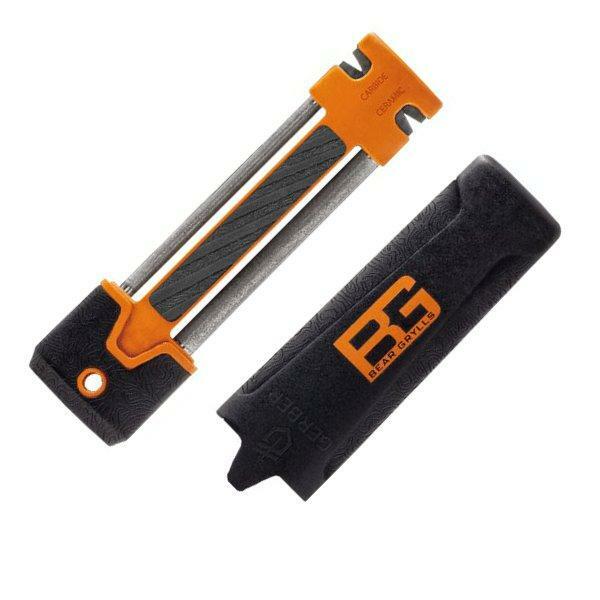 As the end result, this sharpener will be able to sharpen the hardest knives and to be used for a long time. 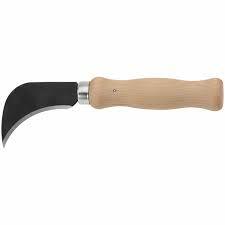 In addition, it can be used for old knives that are damaged. Thanks to the material in question, this sharpener can repair minor damages and make a knife perfectly sharp in a matter of seconds. The component in question is more than just useful addition, simply because it has been reserved for more expensive sharpeners and it is still a rare advantages to get. 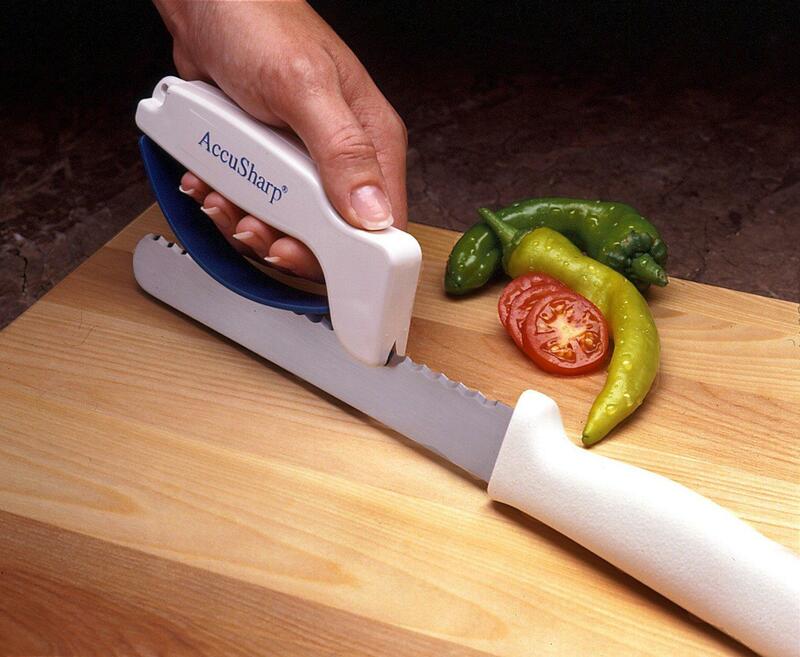 Despite the fact sharpening knives on this way look dangerous, the manufacturer invented a clever handle that makes sharpening 100% safe. As the end result, injuries are a thing from the past. No matter which knife is being sharpen, this process is safe and there won’t be any issues. 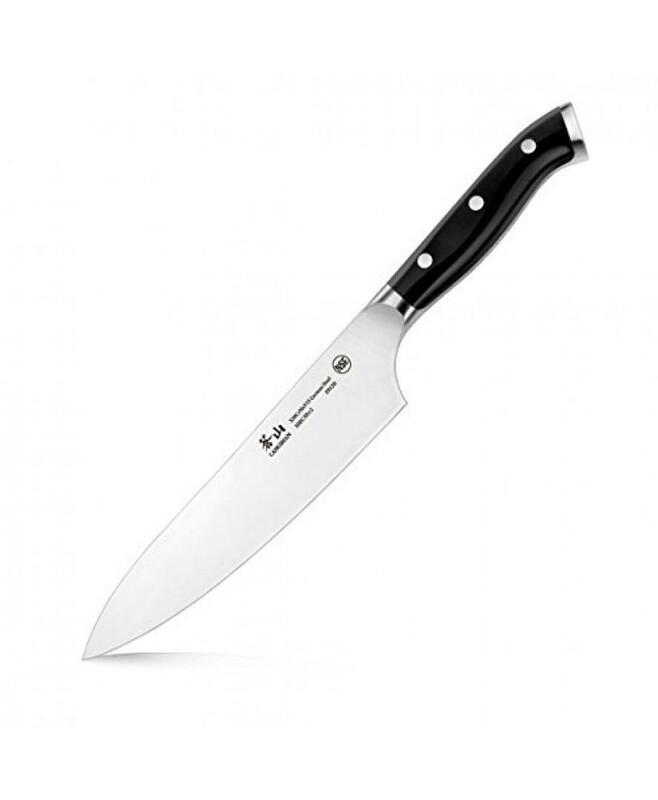 The handle and the protection stripe are made from durable and heavy duty materials, so they are resistant to a knife’s blade. 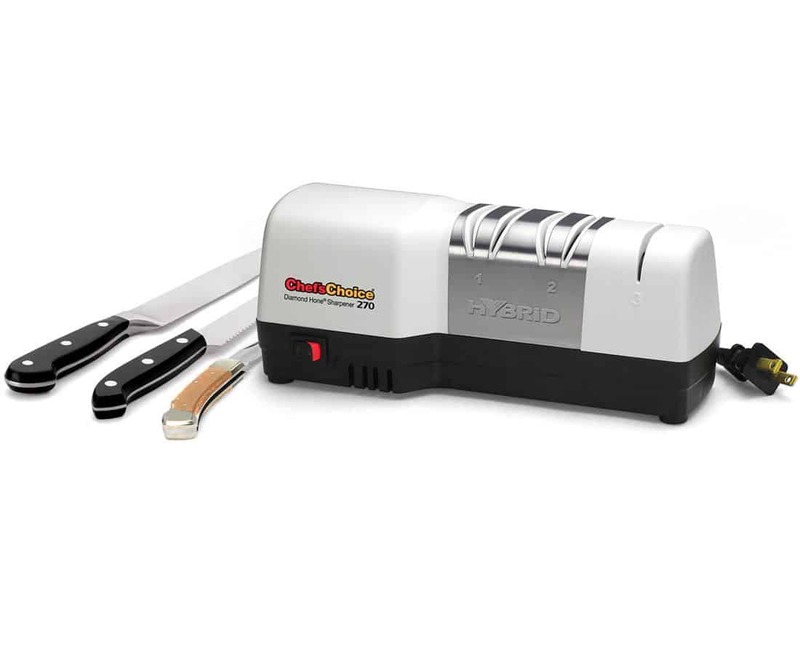 The AccuSharp 001 Knife Sharpener may be small, but it has very high ratings, simply because it is practical, easy to use and a high-quality product. 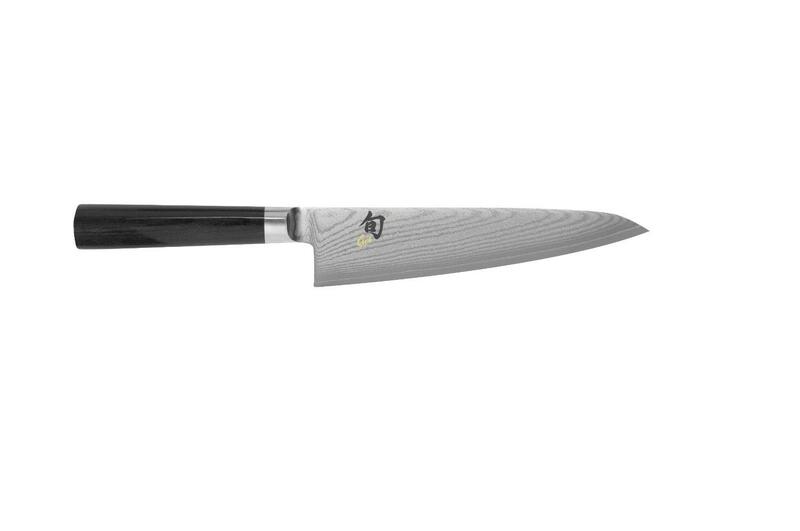 This model has 4.7 out of 5 star rating, so it is one of the highest ranked products of this type. 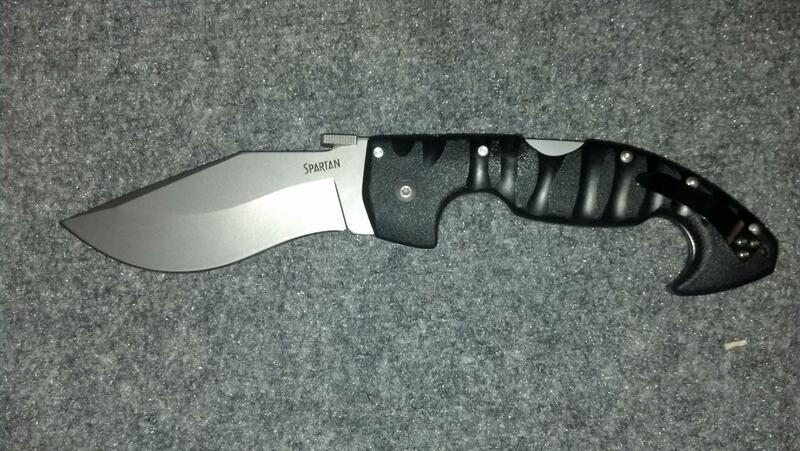 When it comes to the AccuSharp 001 Knife Sharpener, the situation is straightforward. This sharpener is well-made, professional product that can be used for different applications. It is simpler to use than most, other products of this type, but the quality can be compared with more expensive models. In addition, it is small, so it can be used on camping trips and etc.